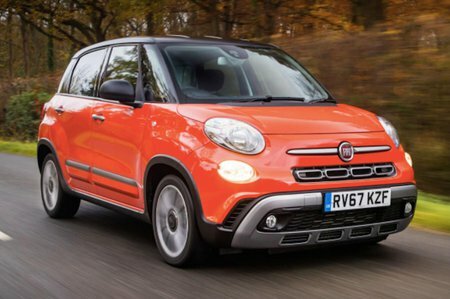 Fiat 500L 1.4 Review and Deals 2019 | What Car? This entry-level 1.4 is naturally aspirated, so feels flat unless pushed extremely hard. As a result it’s quite noisy and its real-world fuel economy isn’t great. Cheap to buy but we’d avoid.